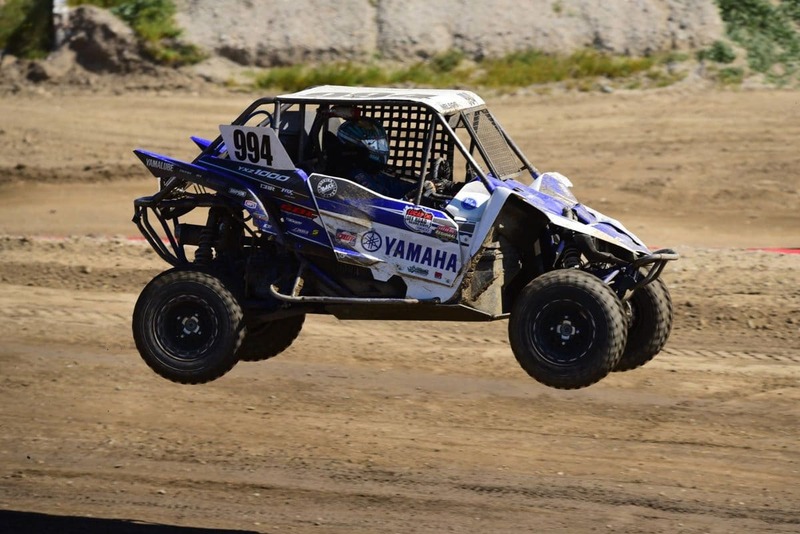 In YFZ450R racing, Walker Fowler, four-time GNCC XC1 Pro ATV champion, and Cole Richardson finished first and second, respectively, in the GNCC’s sandy opening round at Wild Boar in Palatka, Florida. 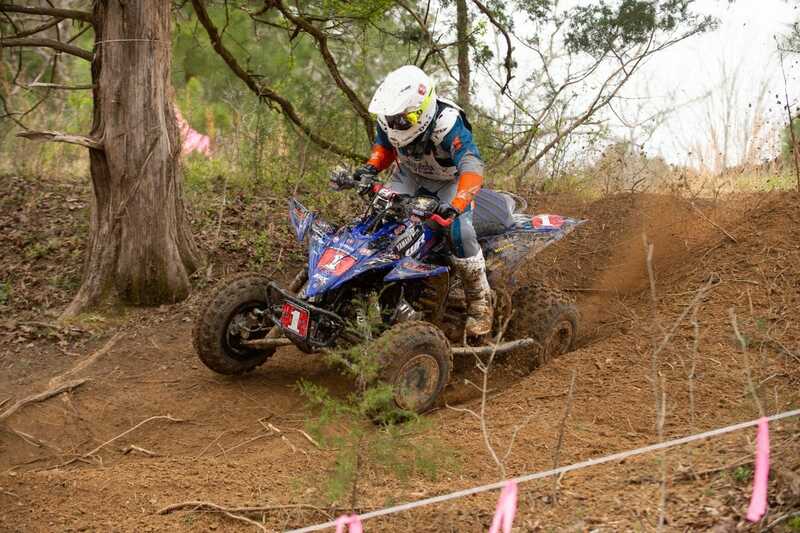 Fowler, racing his WFR / GBC / Fly Racing YFZ450R, continued his streak with another win at The General, round two of the series in Washington, Georgia, on March 17. 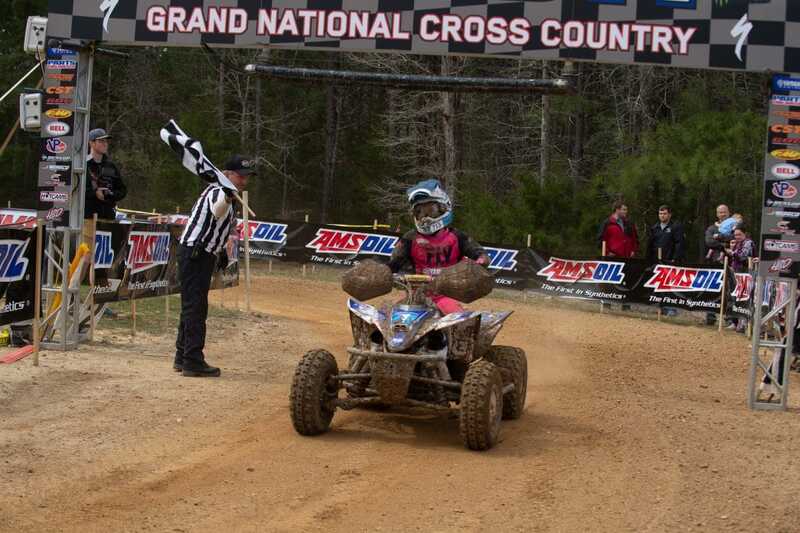 Traci Pickens, the winningest woman in ATV racing with an unprecedented 11 WXC ATV GNCC championships, quickly turned things around at round two and captured the top WXC ATV spot at The General. 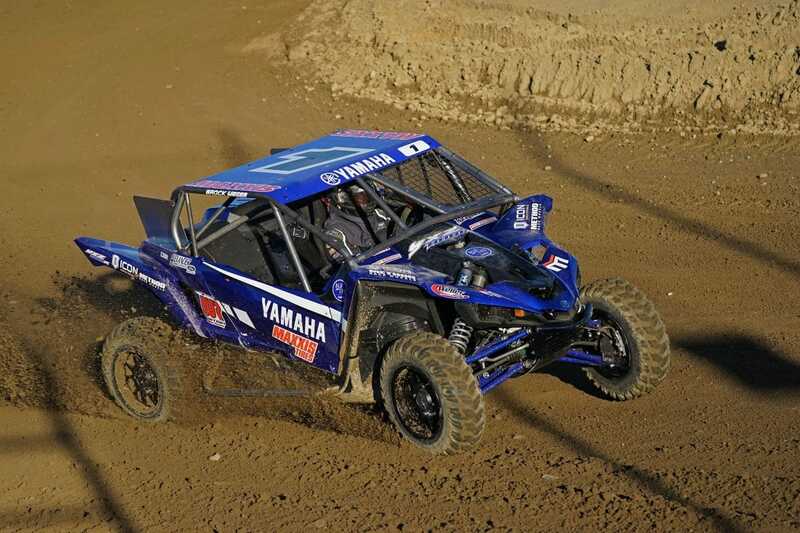 “We want to send a big shout out and congratulations to Yamaha Racing’s Johnny Gallagher, who has been competing in GNCC’s Pro class for 25 years. This is such an amazing accomplishment and overall testament to his passion for the sport,” Luce said.